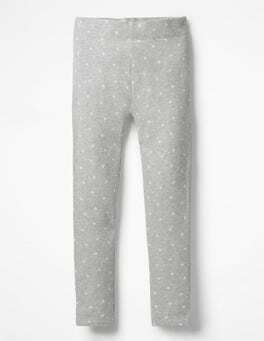 Hop, skip and jump through each day in these lightweight cord leggings. Soft cotton with a touch of stretch is ready for racing to the finish line. There are no tricky buttons or zips to deal with either. 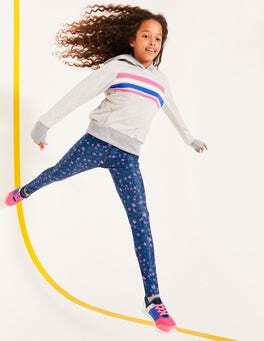 Hop, skip and jump through each day in these hardwearing cord leggings. Soft cotton with a touch of stretch is ready for racing to the finish line. There are no tricky buttons or zips to deal with either. …of cosiness to chilly day outfits with our soft, cotton-rich tights. 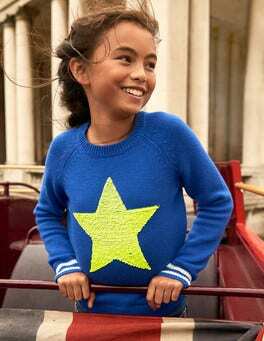 But don’t be fooled into thinking they’re boring – look-at-me patterns and contrasting details make these everyday superheroes. Their super-stretchiness means energetic adventurers can run, jump and skip to their heart’s content. Get ready to jump headfirst into this enchanting top and and race towards all those adventures. 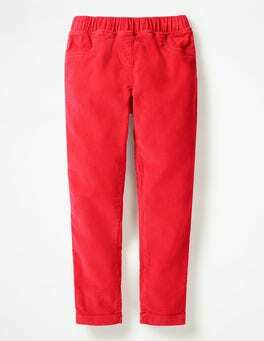 Made from cotton, it's a supersoft piece that matches casual jeans or smart skirts. The ruffle detailing looks at its best when fluttering in the breeze. It might just be us, but we think brighter is better. That’s why our heavier-weight leggings come in a selection of bold colours. 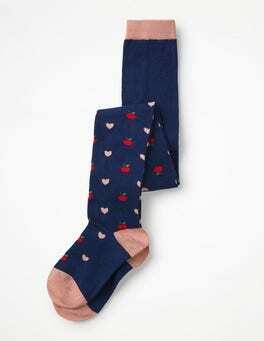 In cosy new fabric, they’re super comfortable and wonderfully stretchy, so you can run, jump and reach for the sky. It might just be us but we think brighter is better. That’s why our heavier-weight leggings come in bold red and blue prints. In cosy new fabric, they’re super comfortable and wonderfully stretchy, so you can run, jump and reach for the sky. 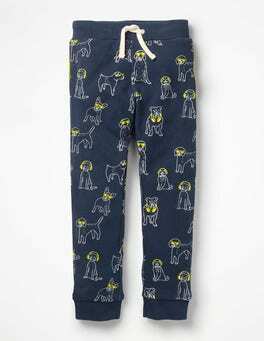 Climbing, skipping and jumping is easy and fun when you're wearing our super-cosy joggers. The soft jersey fabric has got playful all-over prints. A matching drawstring means everything stays in place, no matter how much you run around. …spinning around. 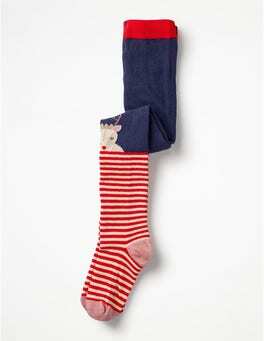 Choose from brilliantly bright shades or prints in fine cotton cord or chambray, all fully lined. 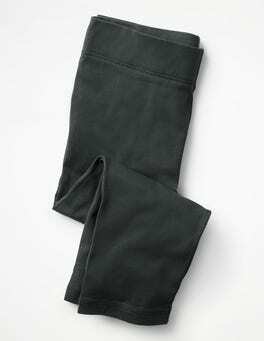 The elasticated waist has a velvet drawcord for a comfortable fit even when running and jumping at playtime. There are handy pockets to stash the essentials (like toys and sweets) too. What's red, sweet and ready to jump some waves? Your little one in this bright strawberry swimsuit, of course. 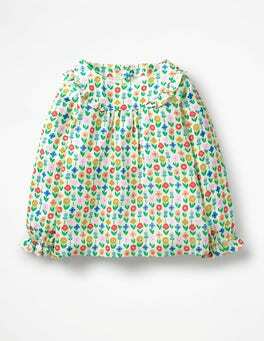 Baby will love the ruffle collar and you'll love the elasticated, easy-change fit and that it's machine washable. Who's ready to make a splash? This stripy swimming costume can't wait to jump in. The ruffle has a large bobble trim for a bit of extra flutter when leaping into the water and the low back will stand out in a sea of swimwear. Jump straight into the sea with this colourblocked surf set. With panels in bright shades, budding surfers will be easy to spot. The top has a high neck and short raglan sleeves, and the bottoms are just as mish-mashed with constrasting edges. Time to make a splash. 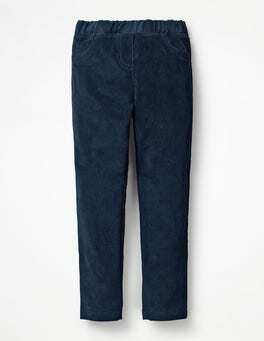 These trousers have some serious laid-back surfer vibes. 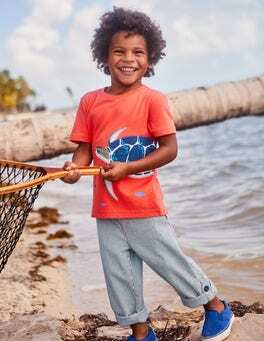 Their relaxed fit and 100% cotton material make them almost as comfortable as pyjamas and the bottoms can be rolled up – perfect for jumping waves. The shoe fairies have broken into the box of lovely things again. And this time, they've made some mega-fun high-tops. 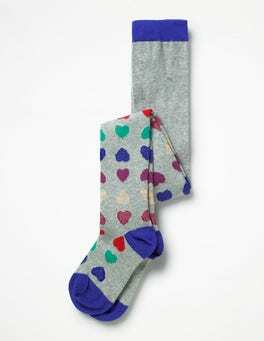 Choose a pair with removable flowers that can be styled differently every day or go for colour-splash rainbow designs. The springy soles are just the ticket when jumping for joy. Calling all frill seekers. This swimsuit has a fluttery tiered skirt to ensure jumping in the waves is even more fun than usual. An easy-to-fasten halter-neck makes quick changes a breeze, while 3D motifs or striking appliqué details mean getting set to go splashing has never been so colourful. Three, two, one, cannonball! Get set for a day of splashing with the bright, cheerful prints on our bathing shorts. The elasticated waist and drawstring make them a doddle to pull on (and keep on when performing ambitious jumps). Three, two, one, cannonball. Get set for a day of splashing with the bright, cheerful prints on our supersoft bathing shorts. The elasticated waist and drawstring make them a doddle to pull on (and keep on when performing ambitious jumps). Handstands, tree climbing, cartwheeling – thanks to their hard-wearing, comfortable jersey, our leggings can do anything. 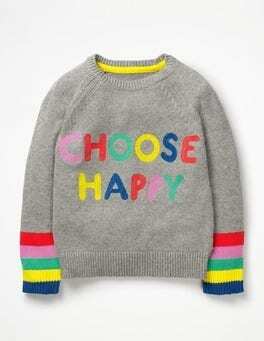 The cropped length was made for running and jumping: team with sweaters, dresses and high-kicks. Running, jumping, kicking or dancing – whatever the plan is, these full-length leggings are ready for it. Sporty neon details and a bold animal print show off the all-action styling. Shirts aren't just for Sunday lunch. These short-sleeved shirts are ready for whatever adventure the day has in store. 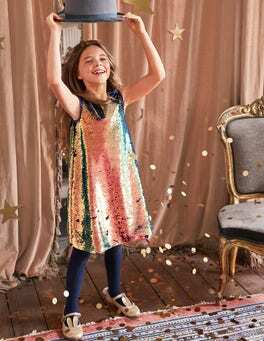 The lightweight fabric makes them perfect for running and jumping, while the colourful prints, checks and animal embroidery add a playful touch. Time to head to the park. Ready for action? This retro-style playsuit was made to move in. The soft, comfortable jersey fabric is ideal for running, jumping, climbing and cartwheeling. An elasticated waist has a functional tie, so it can be tightened or loosened for a perfect fit. Kickabouts in the park never looked so good.